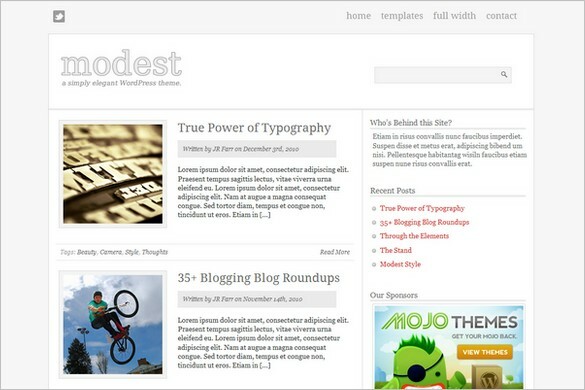 Modest is a free WordPress Theme by MOJO Themes that come with a clean and minimal design. 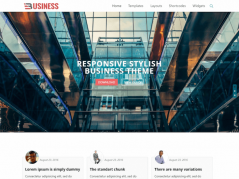 The theme is compatible with the latest version of WordPress, SEO optimized and comes with a custom options panel. Modest is beautiful designed with a focus on well blended typography to bring out the real content within your site. 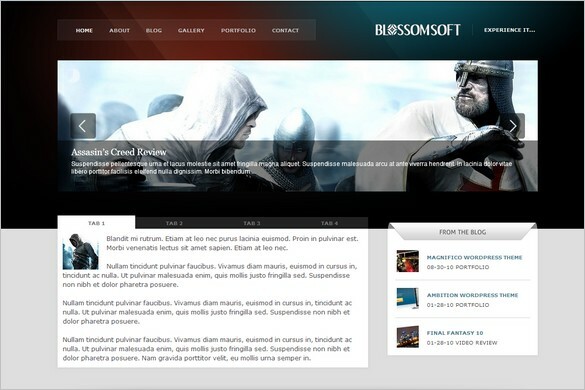 Blossomsoft is a beautiful free WordPress Theme by MOJO Themes. 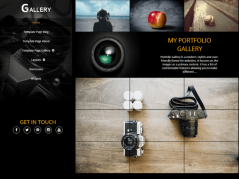 It is perfect for a personal blog or corporate front. 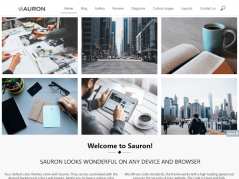 It can easily be used as a portfolio template as it comes with features such as AJAX contact form, FancyBox ready, extensive jQueryfied admin panel and a very easy to use admin interface.